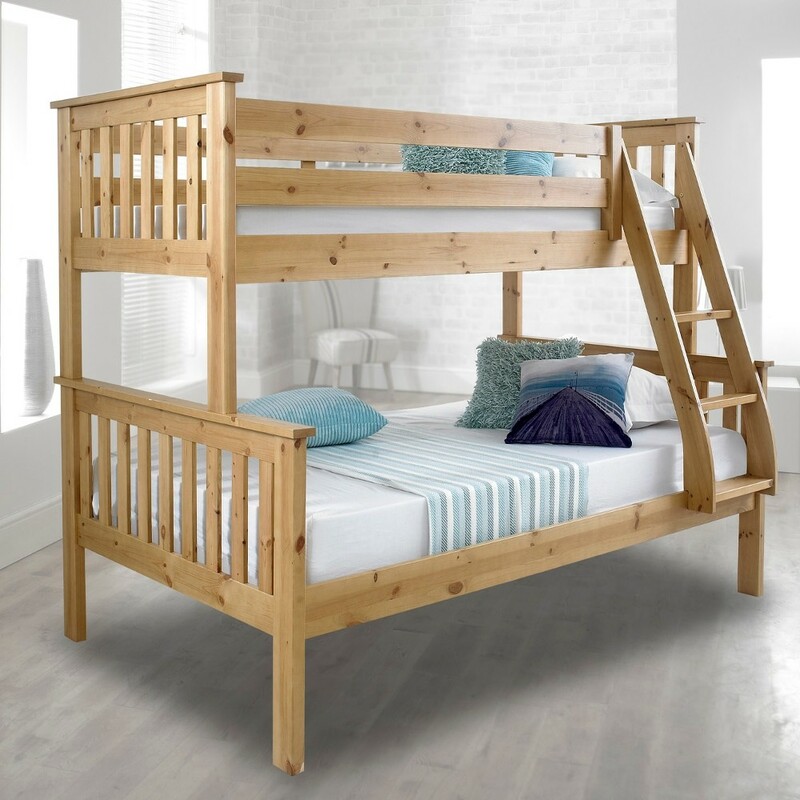 The Atlantis Triple Sleeper is finished in an antique lacquer which not only helps to retain the fine qualities of the pinewood but also looks great and matches many bedrooms. The Atlantis Triple Sleeper is supplied flat packed for ease of delivery and storage. The instructions provided are easy to follow and enables the easy assembly of the bed. Please be careful when moving the bed as it will be heavy.